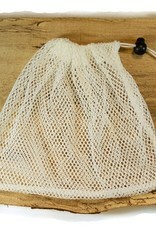 This mesh laundry bag is 8.5" x 9.5"- the perfect size to wash your re-usable facial rounds, nursing pads or baby socks. 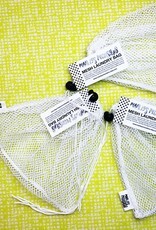 Simply fill it with your soiled items, synch the toggle and throw it in the washer and dryer. 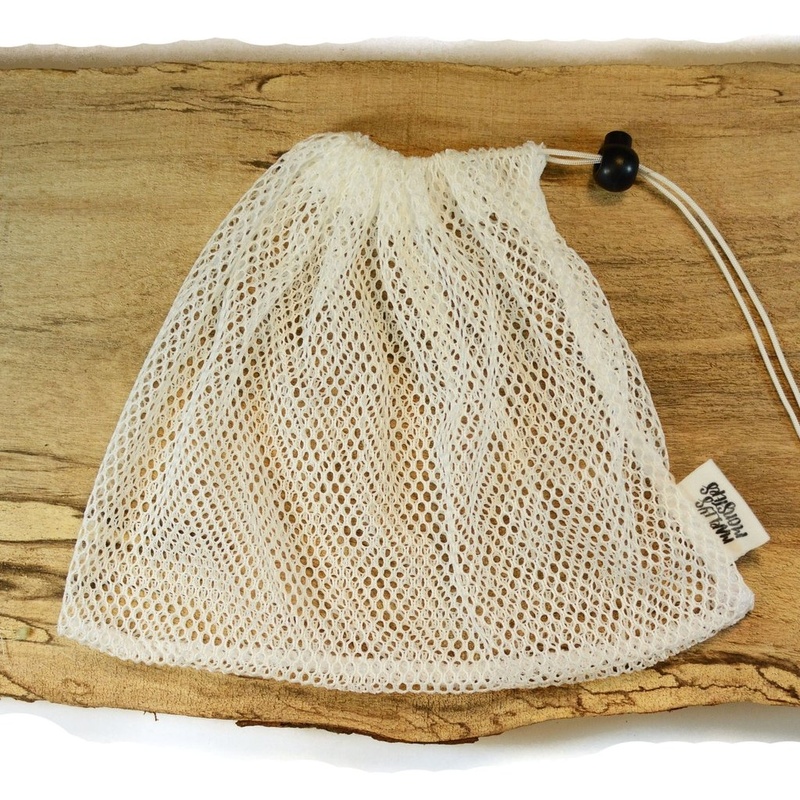 This bag will help keep your precious little things together throughout your laundry routine. 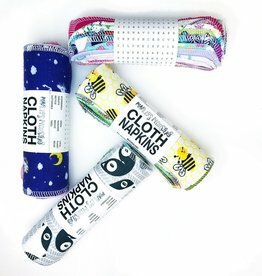 Head back to school in style with a new set of cloth napkins! 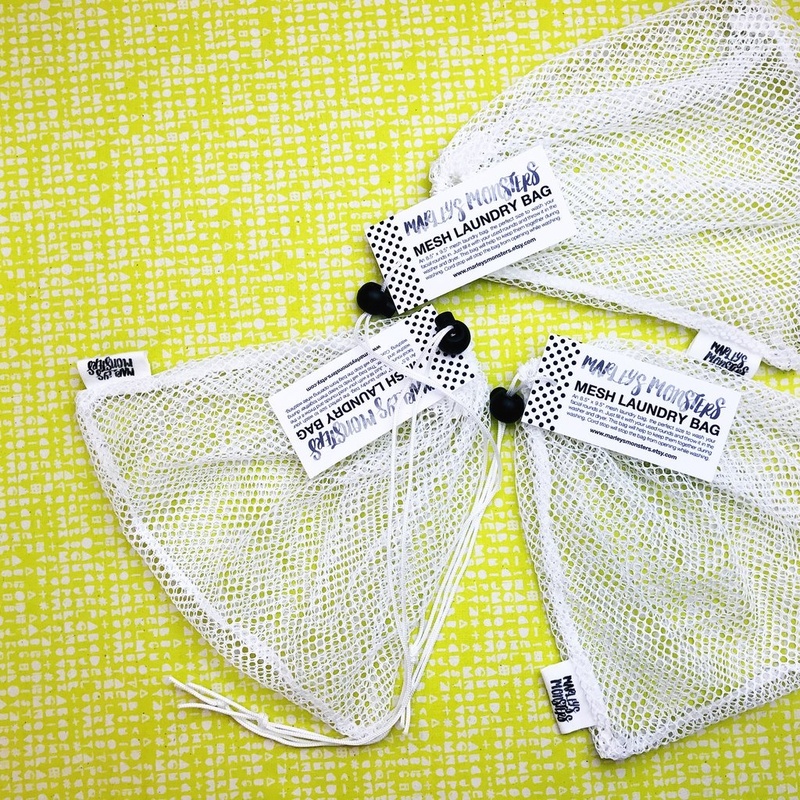 This set even comes with an eco-friendly word find activity on the label for your kiddo to enjoy. 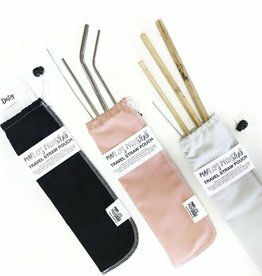 Say no to disposable straws on-the-go! 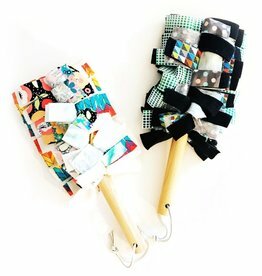 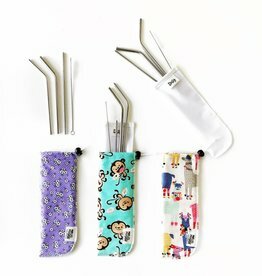 It can be difficult when you are traveling or out and about if you aren't prepared, which is why Marley's Monsters designed the perfect pouch for traveling with straws. 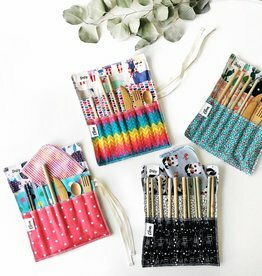 The perfect travel wrap for reuseable utensils so you can say "no thank you" to plastic, one time use straws, silverware and napkins, wherever you go.